This 0.82 acre homesite boasts stunning, long-range, south-western views. The gently sloping topography allows for a variety of siting options. Custom home plan is available upon request. 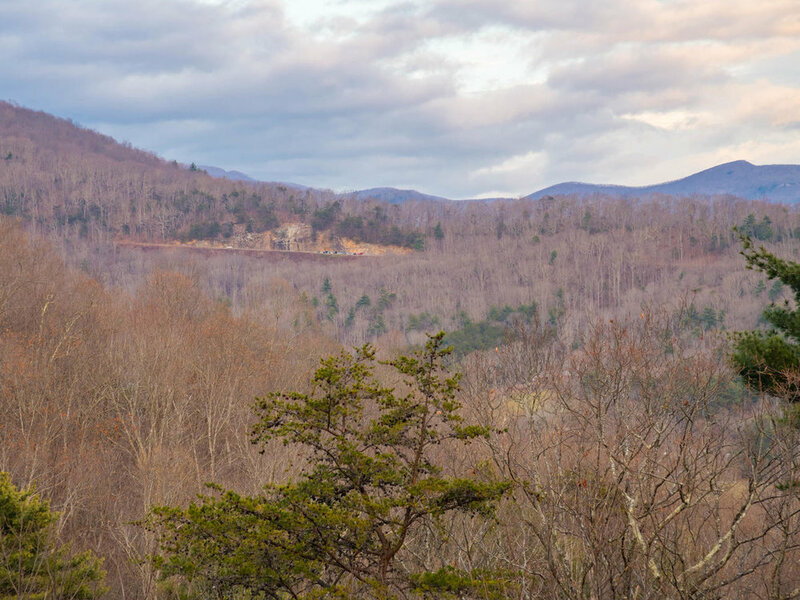 This 0.36 acre homesite features incredible eastern views overlooking the Blue Ridge Parkway and Haw Creek Valley. Custom designed home packages available upon request. 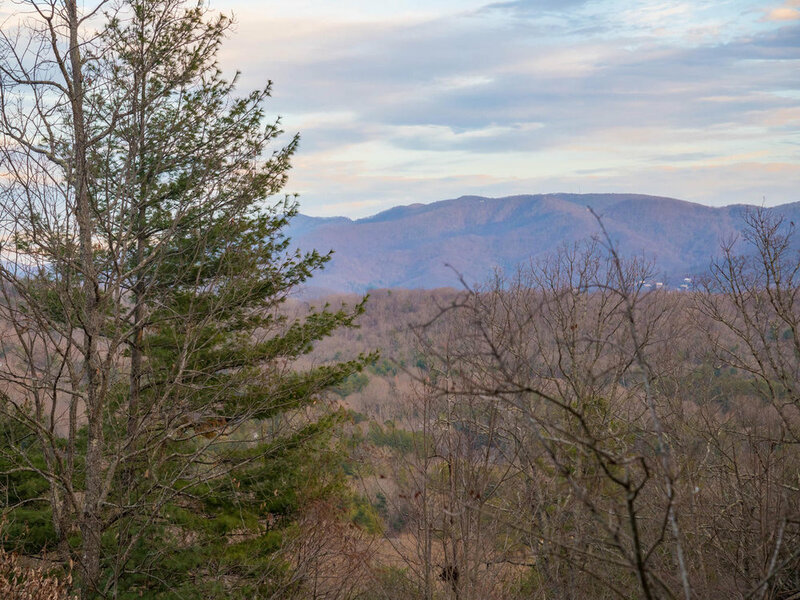 This 0.94 acre mountainside homesite in Falcon Ridge features eastern, long-range views overlooking the Haw Creek Valley. Custom home plan designed is available upon request. This 1.0 acre homesite features incredible eastern views overlooking the Blue Ridge Parkway and Haw Creek Valley. Custom designed home packages are available upon request.